Sweat, once you’ve cooled off after exercising, is one of the most uncomfortable parts of working out. For that reason, Novel Tees stocks a huge range of promotional CoolDry t-shirts to keep you dry and sweat-free, no matter what you’re doing. Our printed CoolDry t-shirts are designed to allow your whole body to breathe (so you sweat less) and dry faster (for added comfort). 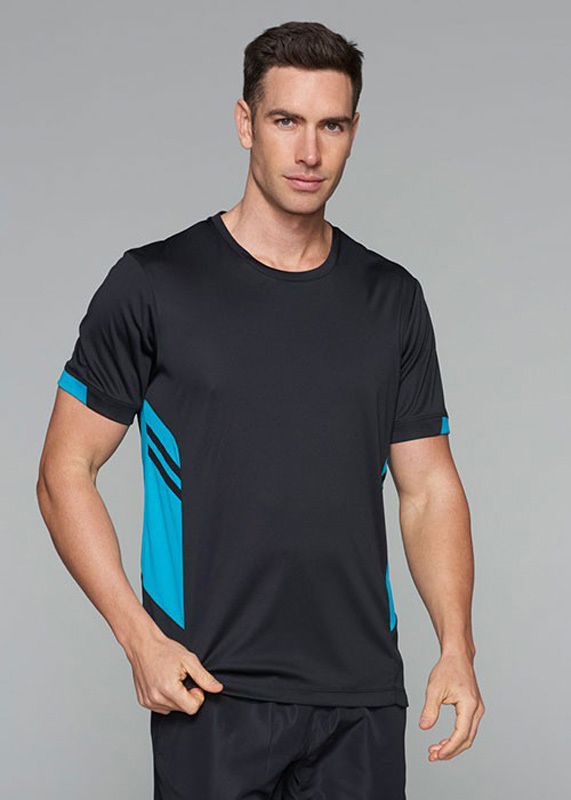 Personalised CoolDry t-shirts are perfect for the sports and fitness industries, or in any business where you undertake a lot of physical activity. Not only are they great for adults, our cheap CoolDry t-shirts for kids means everyone can get involved. Why Choose Custom CoolDry T-Shirts for Your Business? We know how important it is to make the right advertising decisions for your brand – after all, great marketing can be the key to your success. 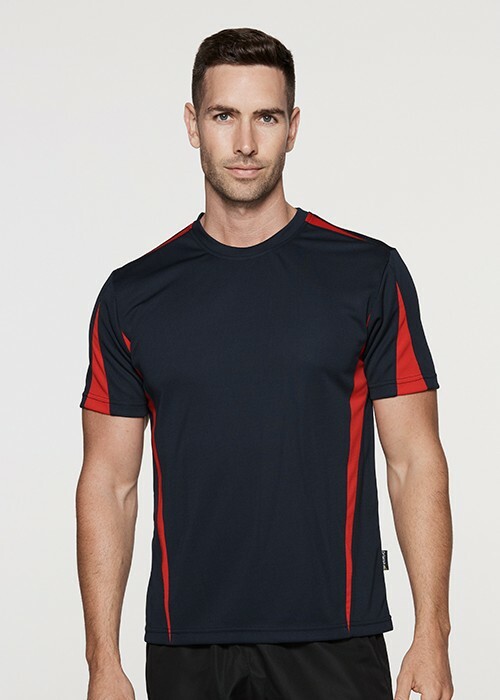 With over 16 years’ experience, we’re confident our custom branded CoolDry t-shirts are the ideal way for anyone in the sports industry to promote their business – and with only the highest quality materials in use, you can be sure you’re investing in the best printed CoolDry t-shirts on the market. Different businesses have different needs, which is why we stock such a huge range of styles. 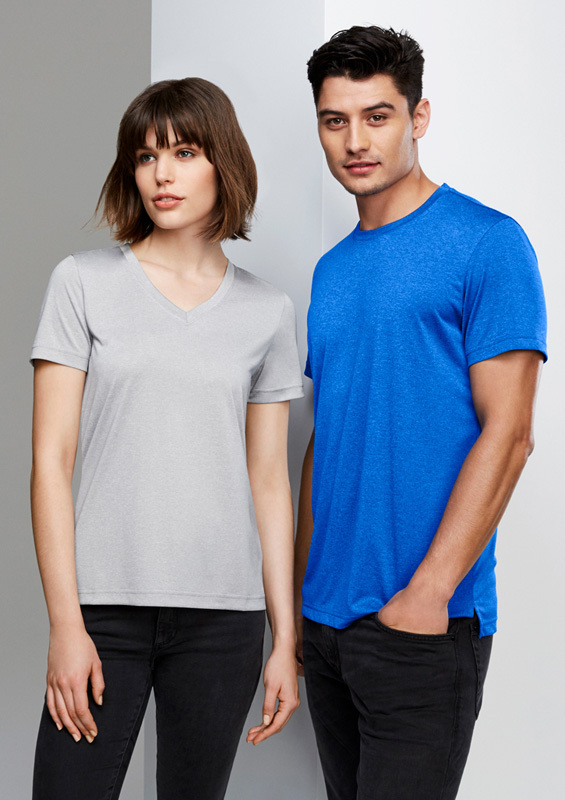 Whether you’re looking for soccer jerseys or gym tees, long sleeved or short, relaxed or loose fits, crew neck or v neck, you can rest assured Novel Tees has the custom CoolDry t-shirts you’re looking for. Not just for adults either, our range includes cheap CoolDry t-shirts for kids too, so the whole family can get involved. To ensure your new custom promotional CoolDry t-shirts are unique to your business, we’ve designed a system that allows for easy ordering and complete customisation. We recommend printing your brand name, logo or marketing message onto the front or back of your top, and then choose a colour scheme that complements your other material. 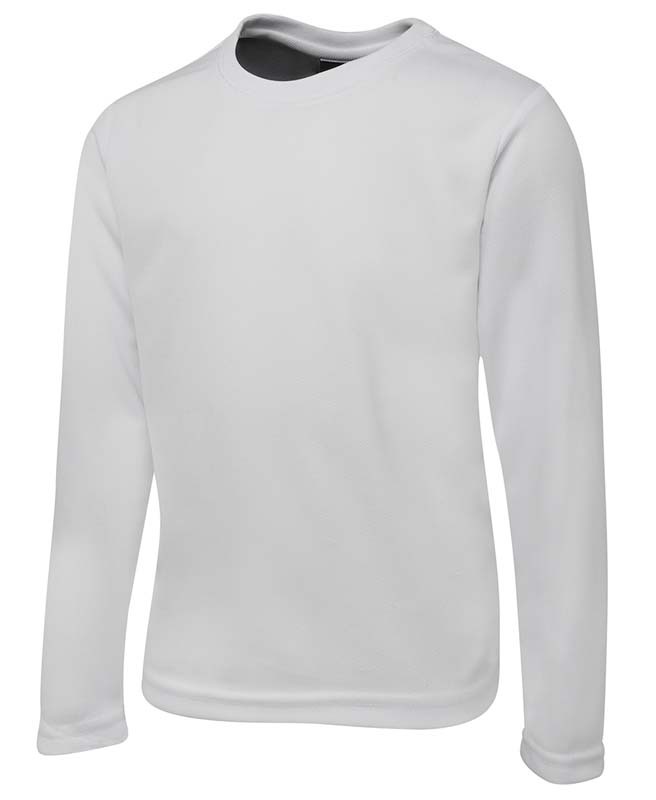 This way you’ll have personalised CoolDry t-shirts that offer exposure for your business, wherever they’re worn. 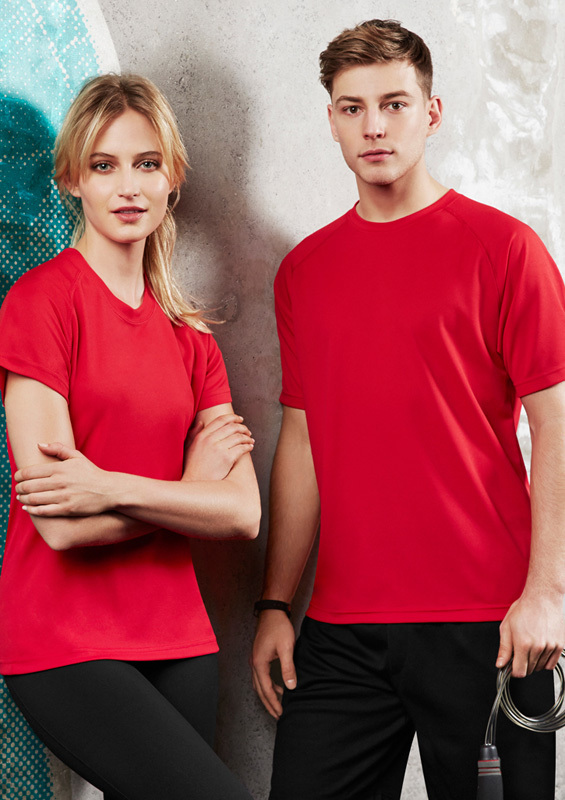 The thing that makes our CoolDry T-shirts for women and men perfect for exercising is their innovative moisture wicking fabric. 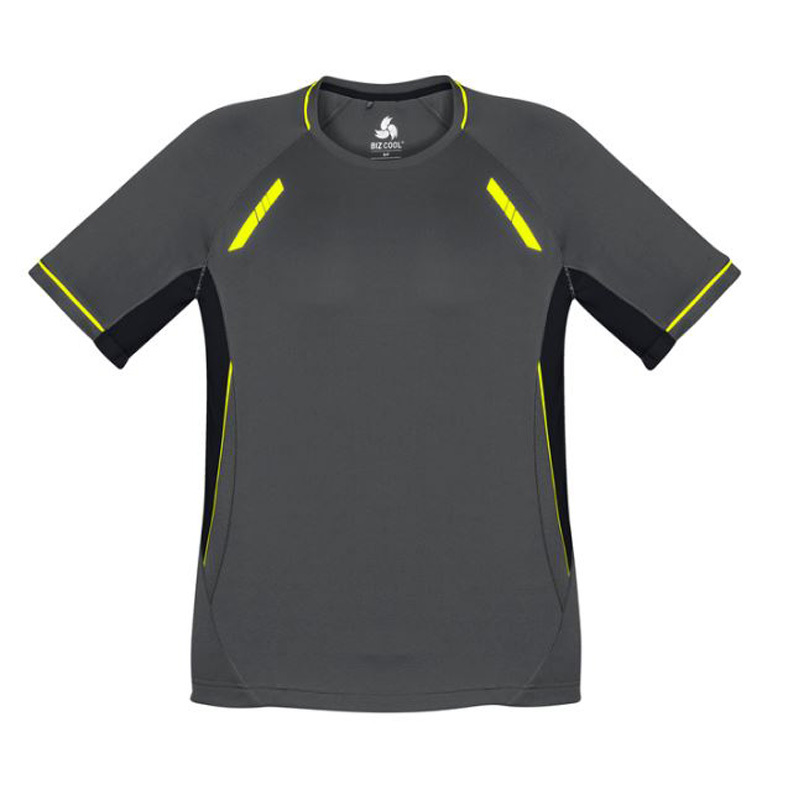 The material is designed to draw sweat away from the skin to the surface of the top for enhanced evaporation. 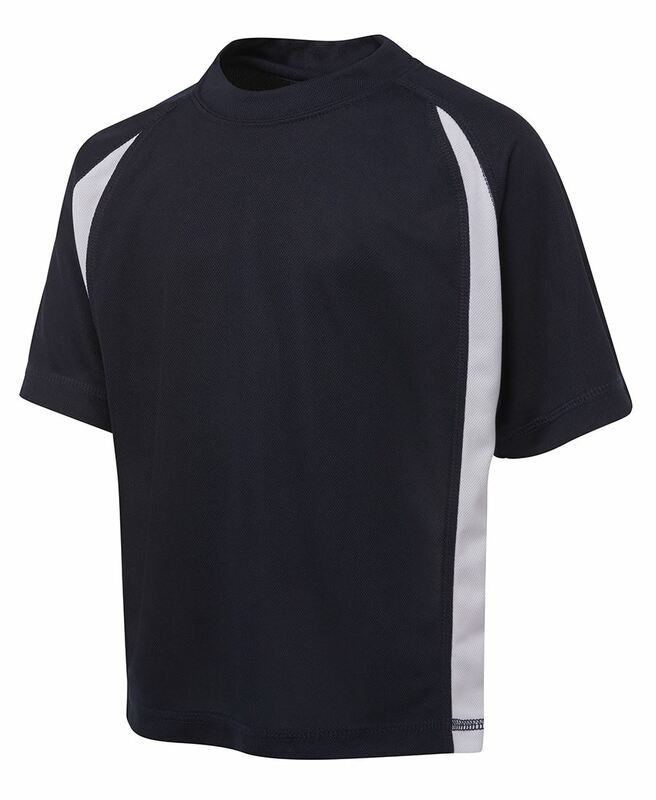 We’re proud to offer our promotional CoolDry t-shirts New Zealand wide. As we deliver across the country, our promo CoolDry t-shirts for men, women and children are available in Northland, Auckland, Hamilton, Wellington, Christchurch – and everywhere in between.